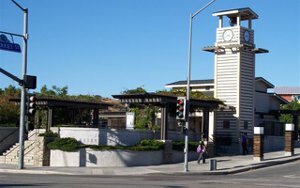 Living in Santa Clarita, one of the great suburbs of Los Angeles, just makes sense due to its reputation as a safe city. Being a close 38 miles north of downtown Los Angeles transportation takes many forms. Within Santa Clarita, commuters who do not want to drives car can find ample possibilities on any of the nine bus routes the City of Santa Clarita Transit offers. These routes are all wheelchair accessible and bicycle friendly and run daily except Thanksgiving and Christmas Day. Whether you are a tourist visiting Six Flags Magic Mountain, a local Santa Claritan attending College of the Canyons or Cal Arts, shopping at Westfield Valencia Town Center, or on your way to one of the Metrolink stations to travel outside of the Santa Clarita Valley...you have transportation choices. Wifi is offered on the buses, so you can make the most of your travel time! Visit the Santa Clarita Transit website for more information on schedules and fares. There are connections Monday through Friday to the Metrolink that travels outside of the santa Clarita Valley to places including: Chinatown in downtown Los Angeles, the entire metropolitan Los Angeles area, Pasadena, Burbank, Glendale, Hollywood, Universal City, and many other destinations. 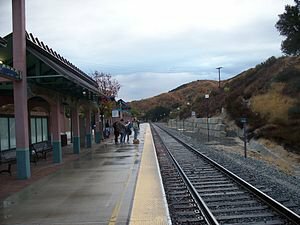 There are three Metrolink stations in Santa Clarita. or more information, visit the Metrolink website. If you find yourself in Santa Clarita as a visitor and want to have a more independent way of getting around and visiting the nearby beaches in Ventura, Oxnard, or even Santa Barbara, there are a number of car rental agencies. If you are feeling more adventurous, Santa Clarita has a number of bike trails that traverse the valley on dedicated trails that run along the Santa Clara River. there are also a number of bike lanes on major city streets and residential connector streets. If you are visiting the Santa Clarita Valley area, perhaps to visit Magic Mountain, you may not have realized what a special place this is to live. 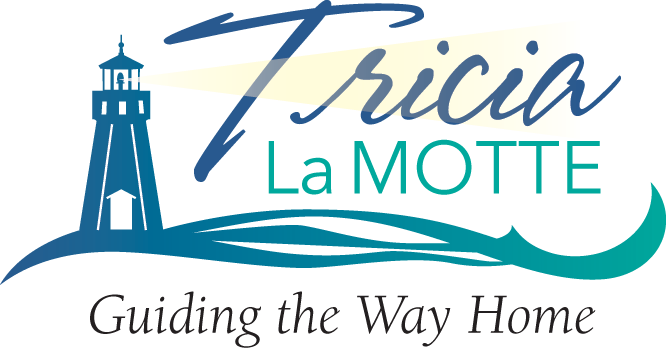 When you are ready to discover more about the various neighborhoods and homes, contact a knowledgeable real estate agent that knows the area and can help you find your dream home.